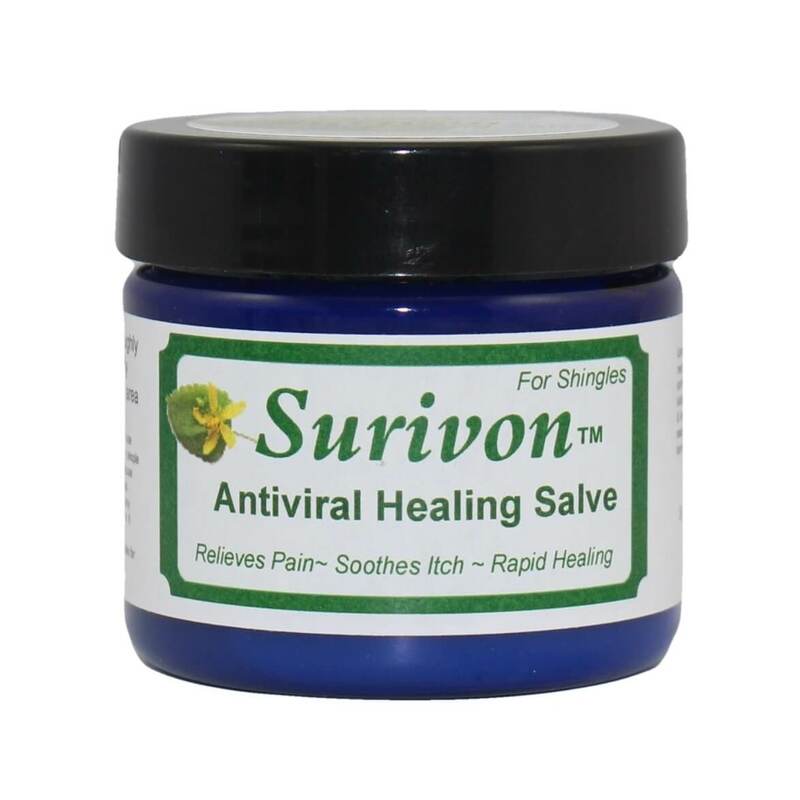 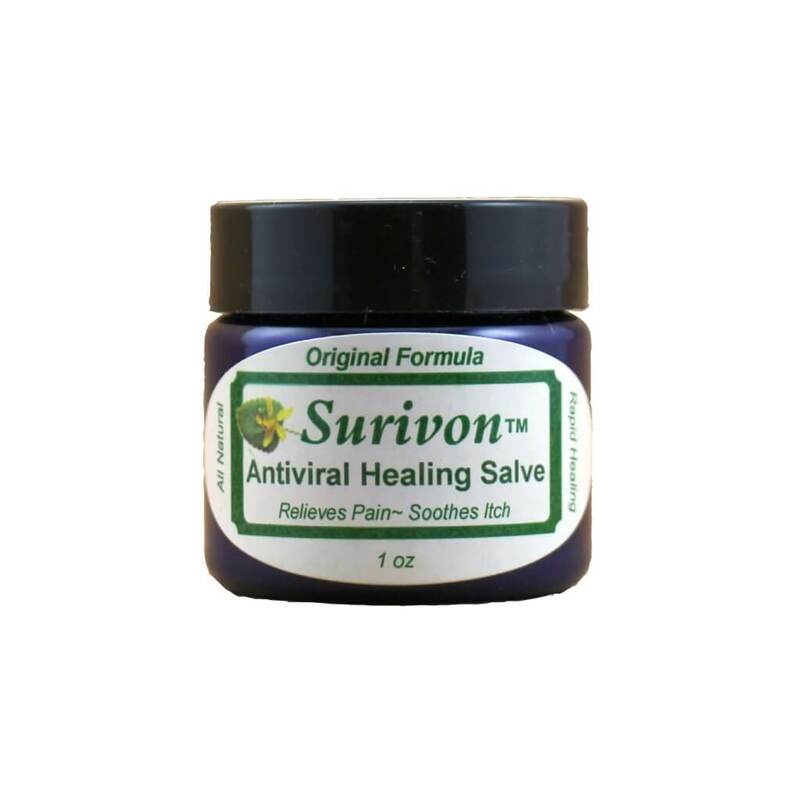 This natural anit-viral herbal healing salve is a special formula that does not contain any lemon balm. 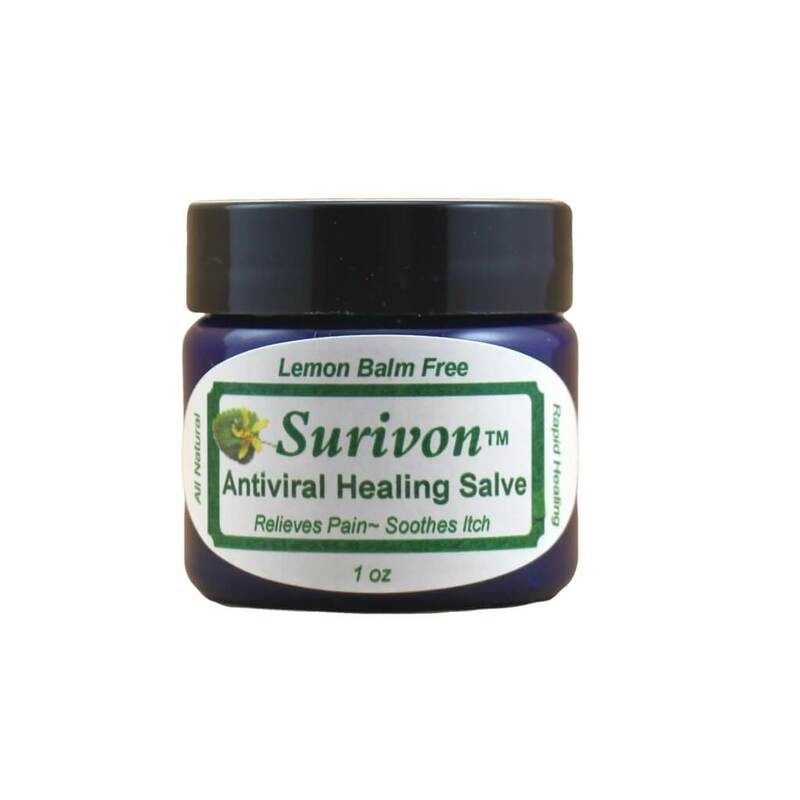 This formula was created for those needing our salve’s herbal healing power but can’t use lemon balm because they are taking Synthroid, Levothyroxine or other thryoid medications (and for anyone else not able to use lemon balm). 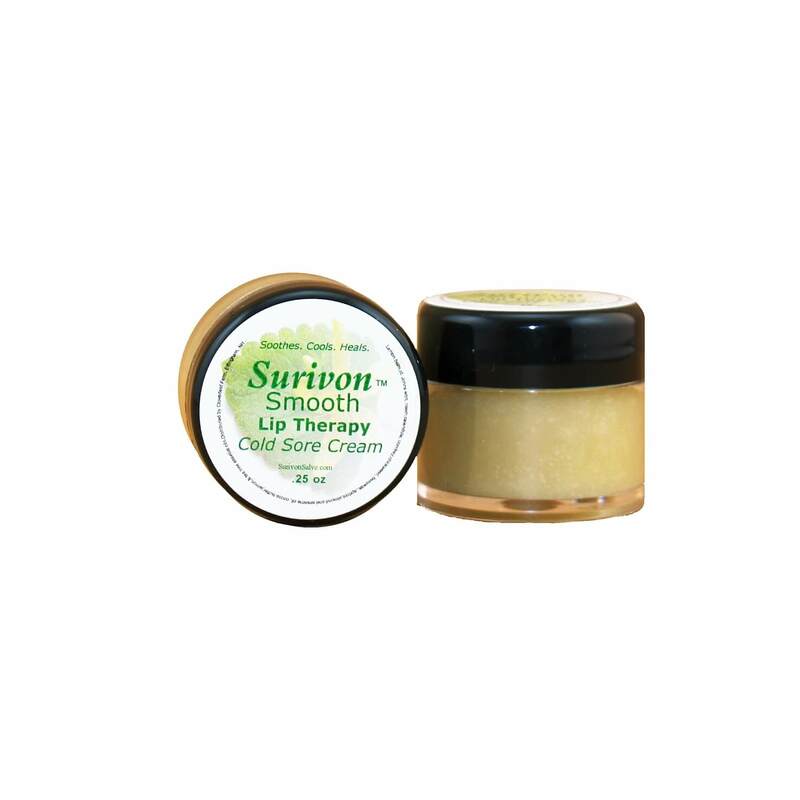 Calendula (Calendula offincinalis), St. John’s Wort (Hypericum perforatum), Neem (Melia azaderach), Comfrey (Symphytum offincianale), Chickweed (Stellaria media), beeswax, shea butter, lavender (lavendula angustifolia) essentinal oil, thyme (thymus vulgaris) essential oil, tea tree (melaluca alternafolia) essential oil, and lemon (Citrus limon). 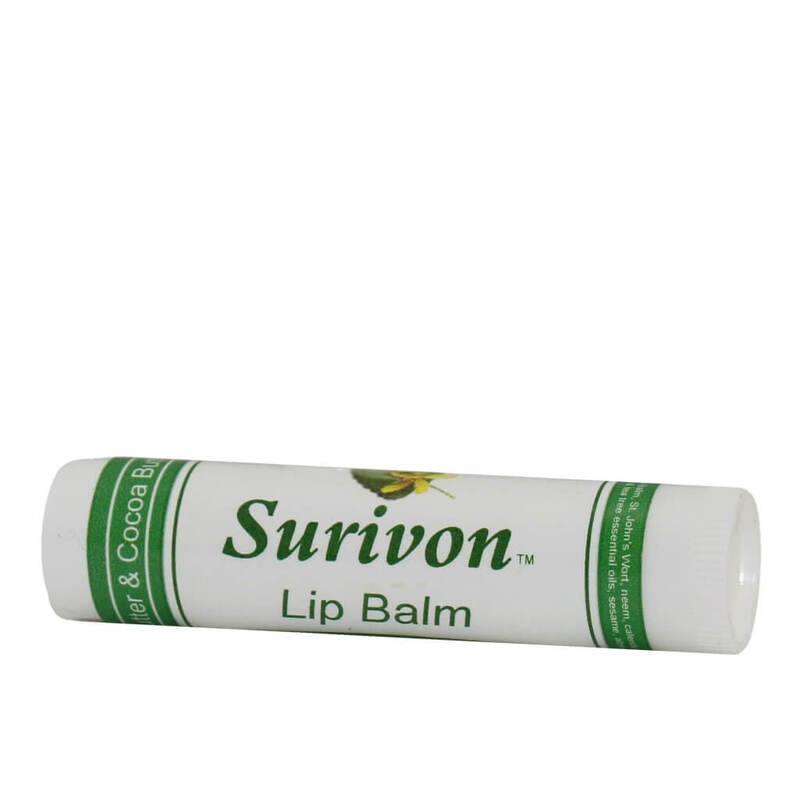 Made with Apricot Kernel, Sweet Almond, and Sesame oils.